Semaphore Record Fair & Music Sale number 8 will be happening on Sunday, the 19th of April, 10am to 4pm at St Bede’s Hall, 200 Military Road, Semaphore (20 metres south of the Semaphore Road / Military Road intersection). This event is presented by Mr V Music and entry is FREE! 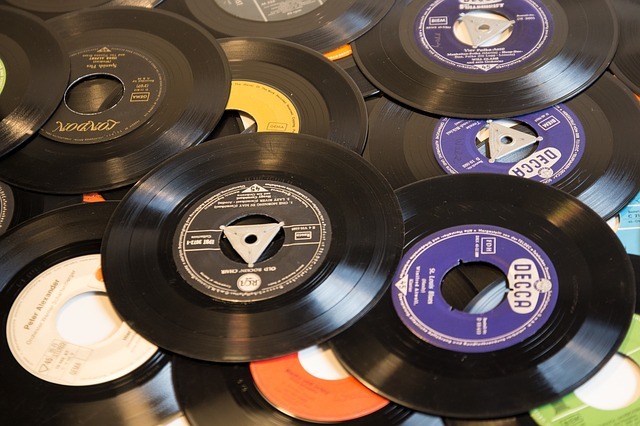 Twenty five traders will have 50 tables of stock for sale, including vinyl records, CDs, DVDs, music books & magazines and more. Posted in Community and Family, Music and tagged Adelaide, Mr V, Record sale, Semaphore, What's on in Adelaide. Bookmark the permalink.